To provide advocacy and recovery-related services to individuals and family members impacted by the disease of addiction/recovery. 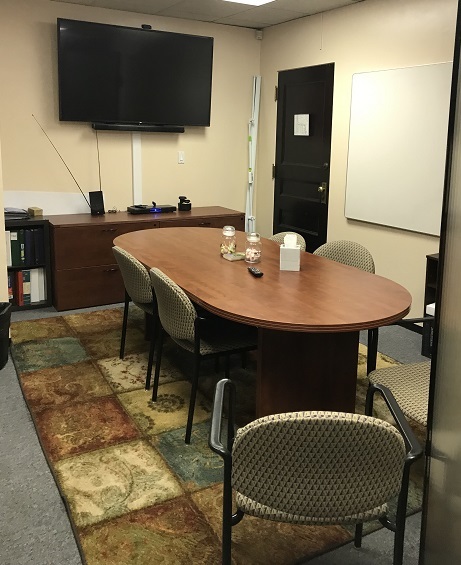 - Offer a Recovery Helpline to assist one on how to navigate systems of care or just being a listening ear: 5PM-Midnight (412) 463-7006 - we put a face and a voice to recovery to shatter the stigma associated with addiction by showing the world that WE CAN AND DO RECOVER! We were one of the participating organizations chosen, nationwide, for the documentary "Addiction" on HBO which was held at Duquesne University. One of four organizations that created the Certified Recovery Specialist certification which is now implemented state-wide. "Our nation will not commit to the required resources to respond to the problems of alcohol and drug addiction unless a significant portion of our citizens make it a priority." "Four out of ten Americans have personal experience with consequences of chemical dependency - either personally or through family or close associates. Yet, our nation largely denies existence of the problems and/or responsibility for a solution." 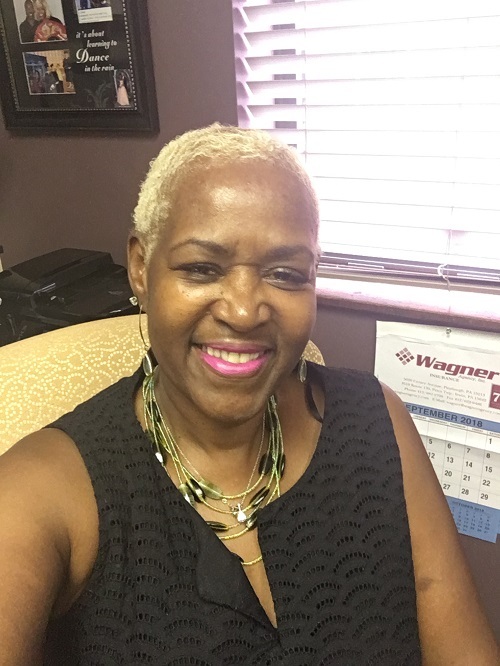 "Here in Western PA, recovery from substance use disorders has an organization to take a stand against stigma and fight for recovery through treatment, prevention, intervention and recovery support services." Hundreds of thousands of alcoholics and addicts have discovered solutions to their illness. "First Things First" is a daily reminder of an individual's personal program of recovery. "Second Things Second" is our daily reminder that wellness brings responsibility... not only to meet life on life's terms, but to live life to the fullest. 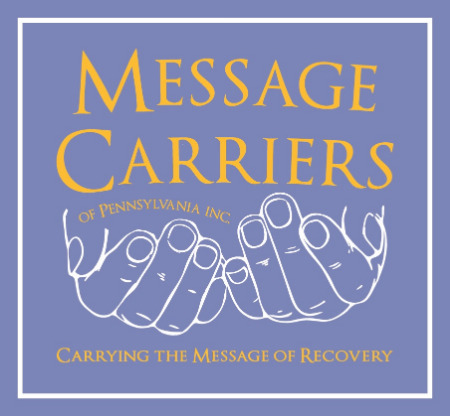 Through Message Carriers we join together in carrying a message to society at large that there is a solution - for individuals, neighborhoods, communities and society.